If you don’t want the NSA to know anything about you, that’s tough. If you don’t want Google to know anything about you, that’s also tough. The makers of the Epic Privacy Browser, a browser that protects your identity by sharing almost nothing about you with the Internet, thought they had figured out how serve up privacy while also making money on their app by selling ads. And it was going great until Google made some technical changes to how it collects information about people and basically killed their business model. The crux of the situation is this: Google, Yahoo, Microsoft, Facebook and many others make money by selling advertising. The more they know about you, the more they can match you to an advertiser who thinks you are an ideal customer. Advertisers are naturally willing to pay more for ads that are served to ideal potential customers. For instance, financial services companies want to target affluent people. Children’s clothing makers want to target parents. Google uses a lot of sophisticated methods to learn about you. There’s the stuff you tell Google outright when you sign up for its services like Gmail and Google Maps, or via an Android phone, like your name, phone number, location, and so on. 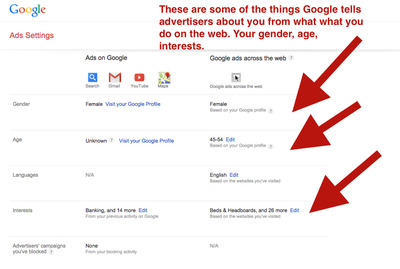 But even if you don’t sign up for Google’s services, the search giant can deduce a lot about you by watching the websites you’ve visited (like your gender and your age bracket) and knowing your location. Some information about you, including the city where you’re located and which device you’re using, can be revealed through your IP address. An IP address is how the Internet knows where to deliver the web page you requested. It’s a necessary part of using the Internet just like a street addresses is a necessary part of delivering mail. 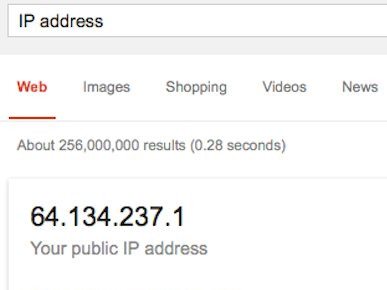 It is possible to hide everything, even your IP address, from Google. You can use a privacy browser like Epic or Tor that won’t let Google or others track you. The problem is, there’s no great business model for those providing the privacy service. There’s not a lot of money to be made on customers who want to hide from advertisers. Tor, for instance, gives its browser away for free and asks people to make a donation. Epic thought it had a workaround for a business model that made everybody happy. Epic worked with a company called Blucora, a Google partner that sells search service to other businesses, known as a “white label” search. This is a way for businesses to integrate Google’s services into their own websites and apps. People don’t know they are using Google, or Yahoo, or Bing, they just get the search results. Working with Blucora, Epic arranged to serve Google’s ads to its browser users by revealing a tiny part of their IP address — a general location. Blucora “masked” the portion of the IP address that indicated an exact Internet Service Provider or a precise device. Epic earned a portion of the income of for the ads it served. There were other requirements involved. Google doesn’t allow its name to be used by white label search customers. It doesn’t want these business to say that search results came from Google, or to somehow indicate that Google endorses them. Epic had to agree not to use Google’s name on its website in any way. It wasn’t even allowed to use the word “Google” in a headline from a news story that it linked to from its website. In any case, the agreement went forward and Epic was making money until earlier this year. 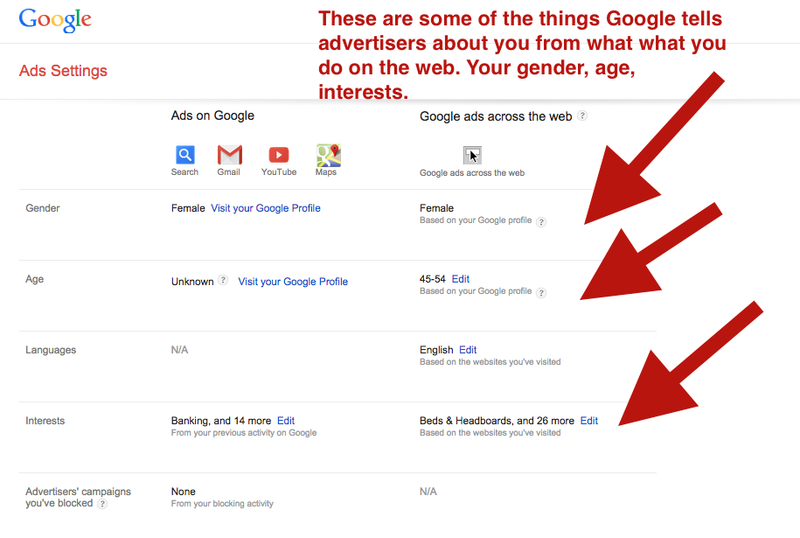 Then Google made some technical changes to its AdSense for Search service. Google/Business InsiderThis is what Google thinks it knows about you. The changes to AdSense for Search included a lot of things, a spokesperson told us. But one change impacted Epic. Google started requiring all of its white label search partners send Google the full IP address of their customers. Period. 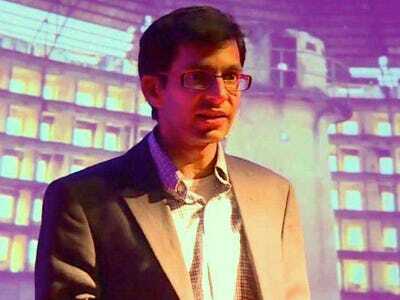 This rule was because Google added new technology to detect fraud, the spokesperson said. A masked IP address, where the IP address is hidden, often indicates a fraudster, she said. Click fraud, where hackers user robots to click on ads hosted on their web pages, cost marketers $US11.6 billion in 2013, the advertising industry says. So Google now scouts for masked IP addresses and will not serve ads unless it is given the full IP address. Epic asked if Google would make an exception for the Epic privacy browser. Google refused. And Epic has refused to give Google its users’ IP addresses, having promised its users that it won’t. So Google will no longer share ads with Epic. Because all of the big Internet search companies make money by serving similar targeted ads, Bhardwaj can’t find another search ad partner to take Google’s place. Unless he figures something else out to support his browser, he’s hosed. In the meantime, he wants people to understand how difficult it is to maintain privacy on the web. 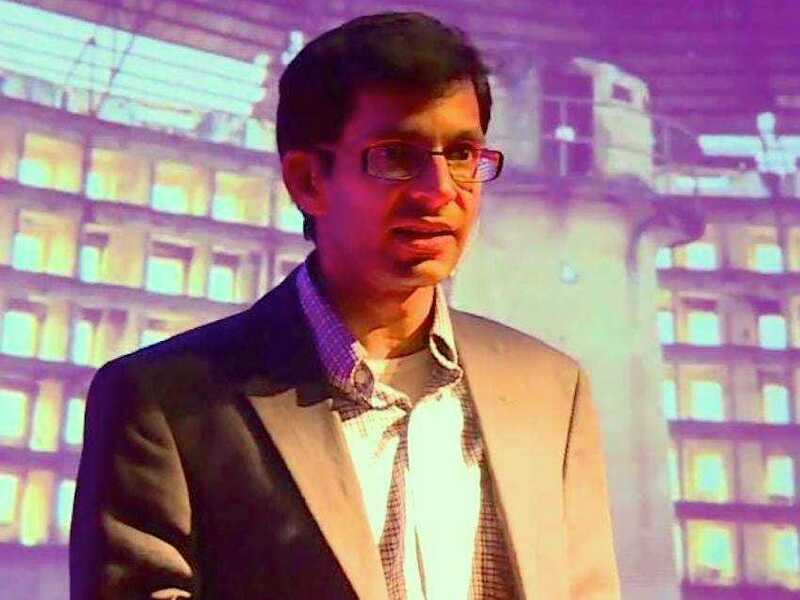 “Google, Microsoft, and Yahoo, everyone says one thing about privacy and does something else. They want to track people,” he says. When we asked Google how someone might use Google’s services while maintaining privacy, Google sent us to its Ads Settings page, where people can opt out of interest-based ads. This won’t stop the whole Internet from tacking you, as a privacy browser tries to do, but it will limit the info that Google gives to marketeers. Bhardwaj has filed an official complaint with the Federal Trade Commission, asking for regulatory oversight over how Google treats ads served through competing browsers. In the meantime, the Epic browser is still currently available for you to download. As are a few others, like Tor.